Get ready to get ripped with these hidden Activity app features. Dig into Apple’s slick Activity app and you’ll find some advanced metrics that can help take your fitness to the next level. 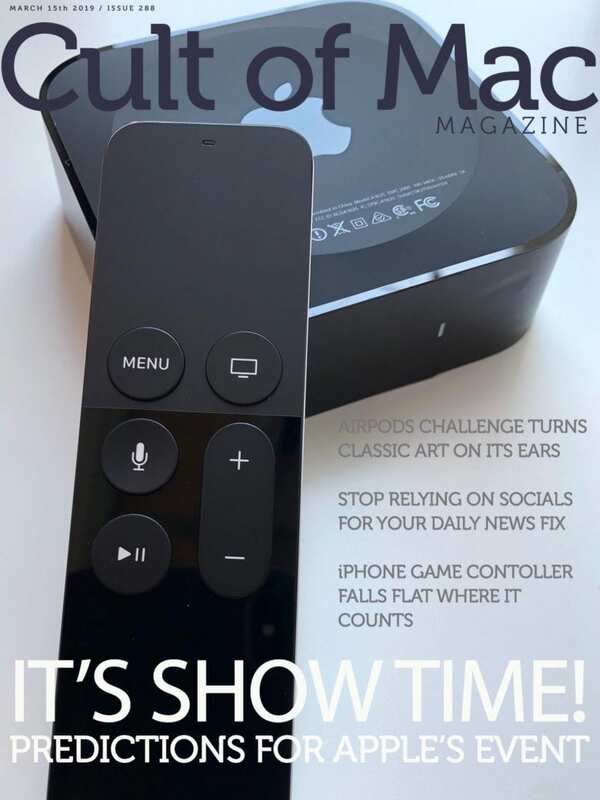 Get the lowdown on 10 features hidden inside the app — plus the week’s best Apple news, reviews and how-tos — in this week’s issue of Cult of Mac Magazine. It’s free and it looks the perfect way to enjoy some weekend reading on your iPad. Or use the links below to read the stories on our website. Exclusive outtakes from Leander's new book on Tim Cook take you inside Apple's innovative manufacturing process. In case you haven’t heard, our fearless leader (Cult of Mac founder and publisher Leander Kahney) has a new book coming soon. It’s called Tim Cook: The Genius Who Took Apple to the Next Level, and it offers an eye-opening look at the Apple CEO. Unfortunately, Leander couldn’t squeeze all the info he gathered into a single book. So we’re publishing a series of outtakes dealing with Apple’s innovative approach to manufacturing the world’s greatest computers. 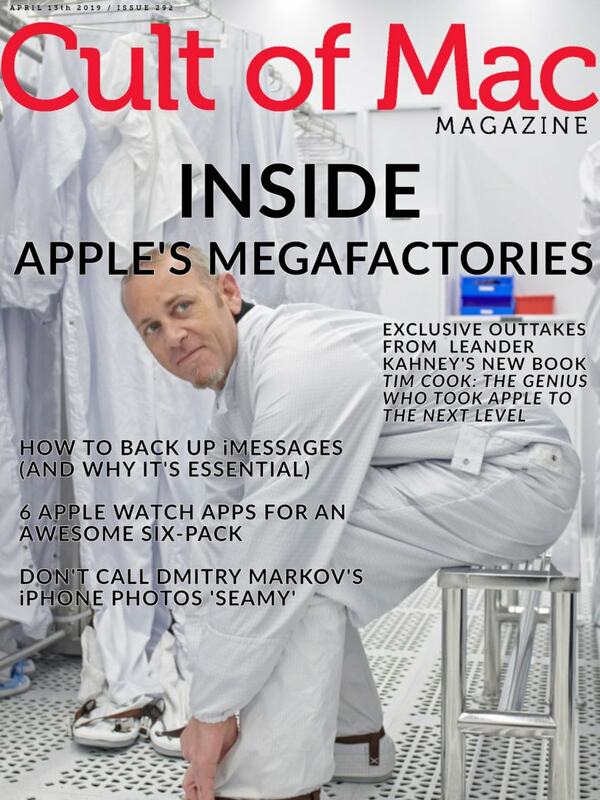 Catch up on all the outtakes so far — starting with a peek inside Apple’s megafactories — in this week’s free issue of Cult of Mac Magazine. Or use the links below to stay in your browser. Either way, you’ll get all the outtakes from the Cook book, plus the week’s best Apple news, how-tos and reviews. No, pounding your keyboard in rage is not the answer. Apple admits that some people experience serious MacBook keyboard problems. So, what are you going to do about it? We’ve got a theory about what might be causing the failures, as well as some tips that could help you deal with stuck MacBook keys (and maybe avoid them altogether). 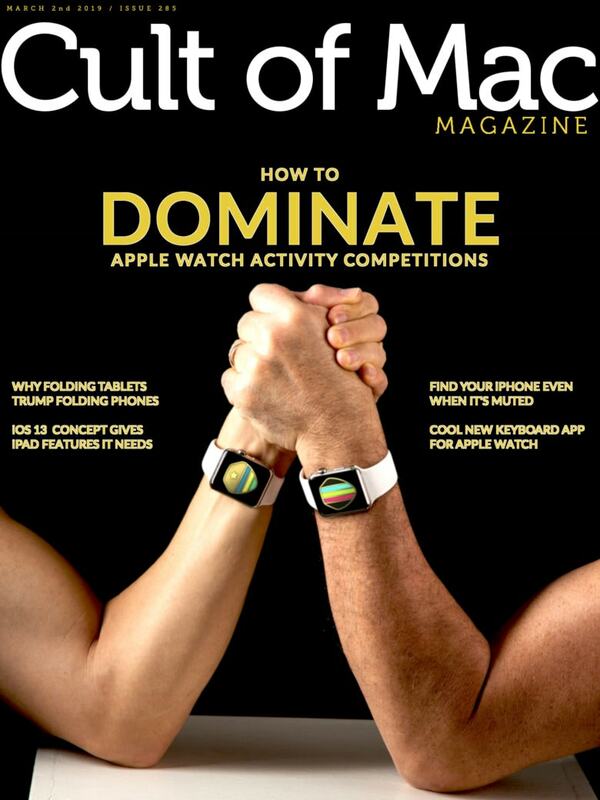 Even if you don’t have one of the problematic MacBooks, grab this week’s free issue of Cult of Mac Magazine for iOS. You’ll get a handful of other helpful how-tos for anybody in the Apple ecosystem. Plus, an AirPower postmortem, the latest iPhone rumors, reviews of various Apple accessories and more. Download the free app now, or hit the links below to read the week’s best stories in your browser. And don’t miss your last chance to enter to win a free copy of iMazing. And then, after all that, Cupertino unceremoniously pulls the plug on its AirPower wireless charging mat. 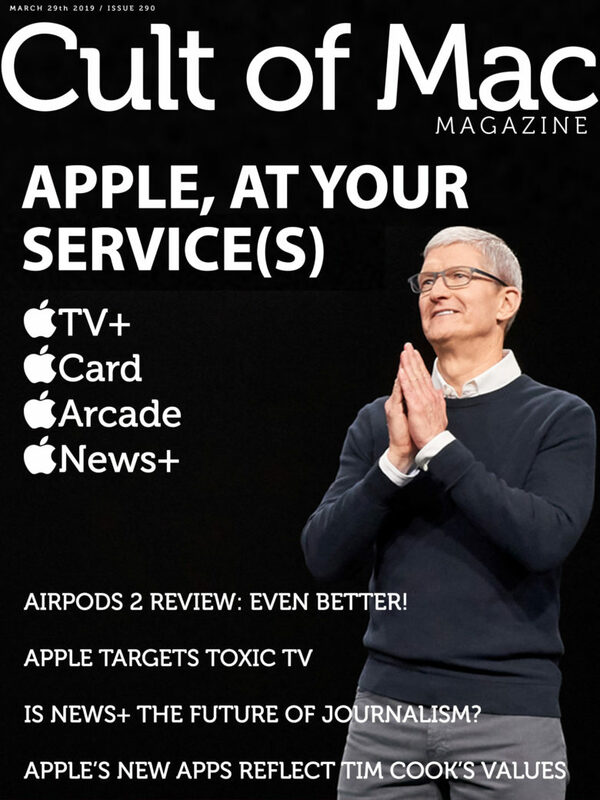 Get our take on Apple’s new services, plus new how-tos and reviews, in this week’s issue of Cult of Mac Magazine for iOS. Download the free app now, or get the links below to read the week’s best stories in your browser. Apple's PR blitz was more than just surprising - it was brilliant! So. Many. New. Products. Who would have guessed Apple would roll out multiple hardware upgrades in the week prior to a big media event? Here’s why that was a total genius move! 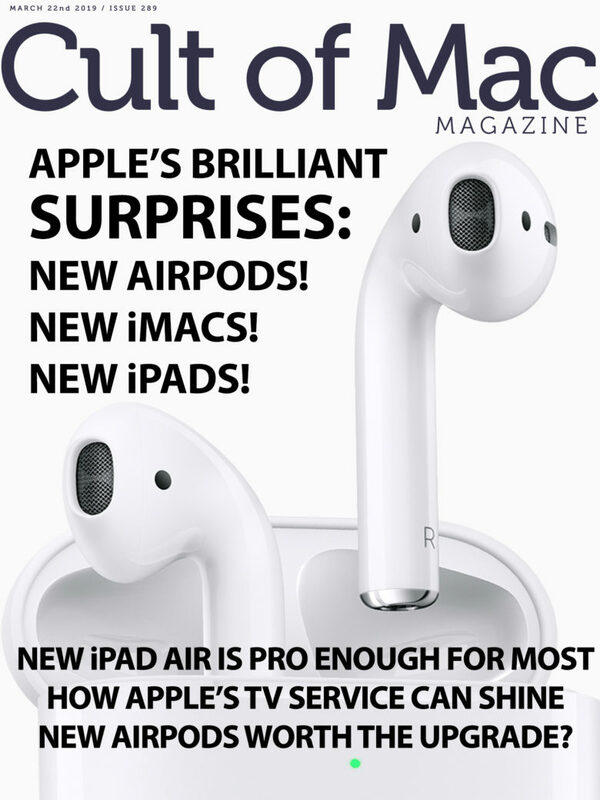 Read all about the new iPads, iMacs and AirPods in this week’s free issue of Cult of Mac Magazine for iOS. Plus, you’ll find our latest how-tos and products reviews to help make your tech life easier. Grab the mag now. Or go old-school and get all the posts in the links below. Admit it: You couldn't leave even if you wanted to. What keeps you locked into the Apple ecosystem? These killer features and services have us totally hooked on the iPhone. Honestly, we couldn’t quit Apple if we tried. 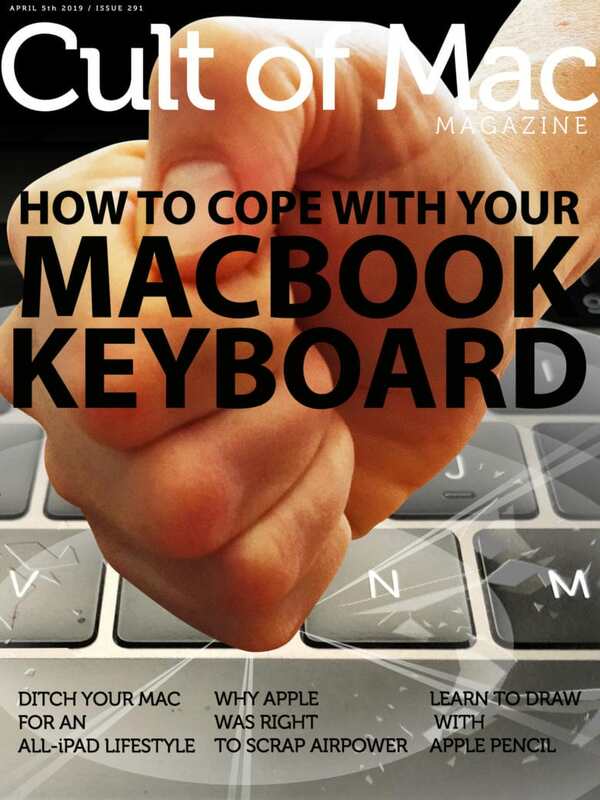 You’ll get our sober rundown of all the things we couldn’t live without if we switched to Android, plus the week’s best news, how-tos and reviews, in this week’s Cult of Mac Magazine. 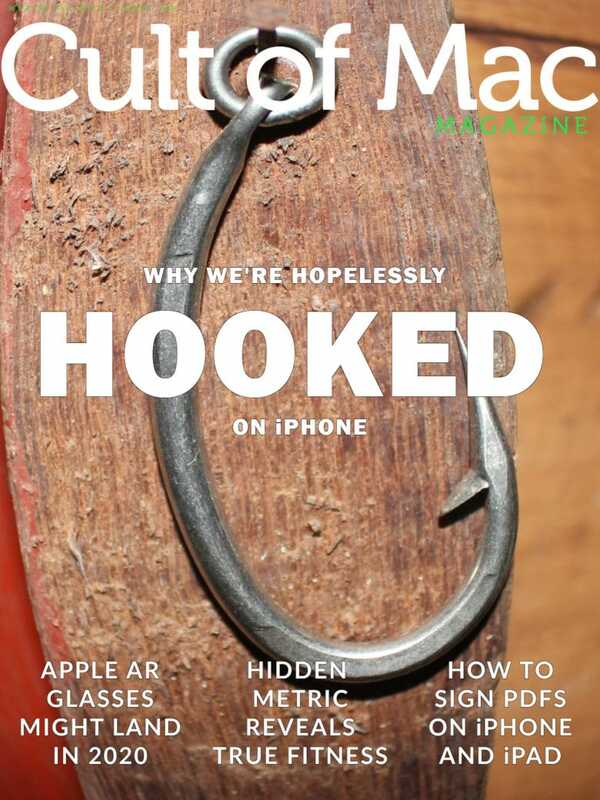 Download your free issue for iOS. Or hit the links below to read the stories in your browser. Bonus: Scroll down to the “week’s best reviews and recommendations” section for a link to enter our new iPhone XS Max and AirPods giveaway! If your fitness-freak friend challenges you to an Apple Watch Activity Competition, don’t recoil in horror. Accept the invitation — and crush the contest with these insights and tips. 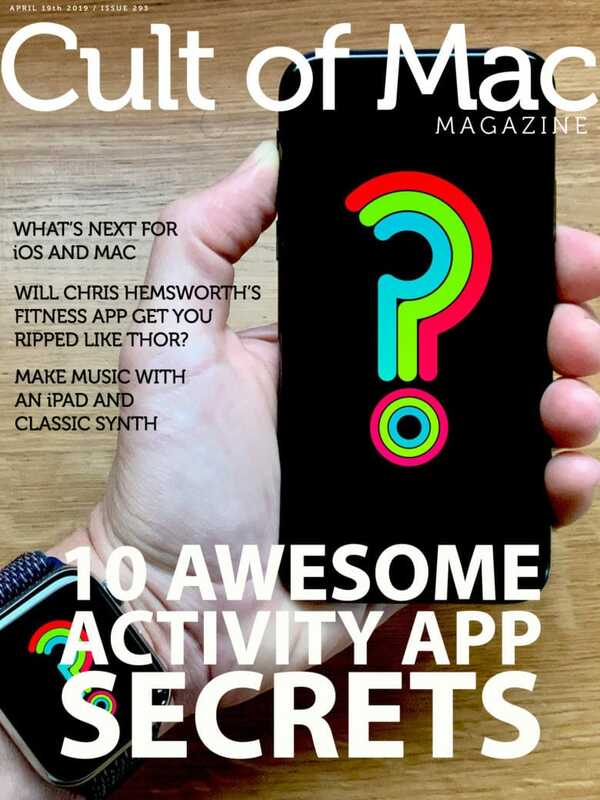 Get the lowdown in the latest free issue of Cult of Mac Magazine for iOS. Or hit the links below to get the latest news, reviews and how-tos from our website. Gesture controls could replace 3D Touch and bring multi-touch to the Mac (finally!). With gesture controls apparently about to become a thing, it’s time to look at how they could work on future iPhones and Macs. 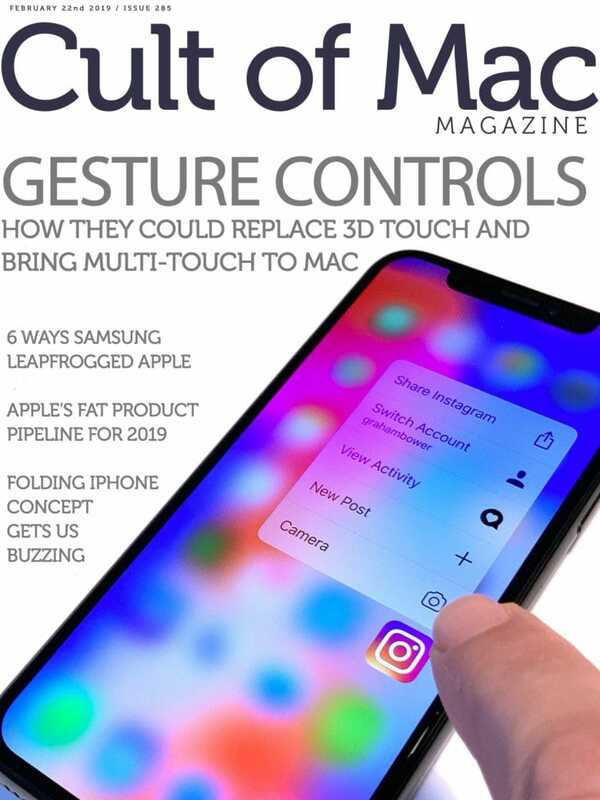 In this week’s issue of Cult of Mac Magazine, we show how gesture controls could take the place of the dying 3D Touch. And, even better, how they could bring multi-touch to the Mac at long last. 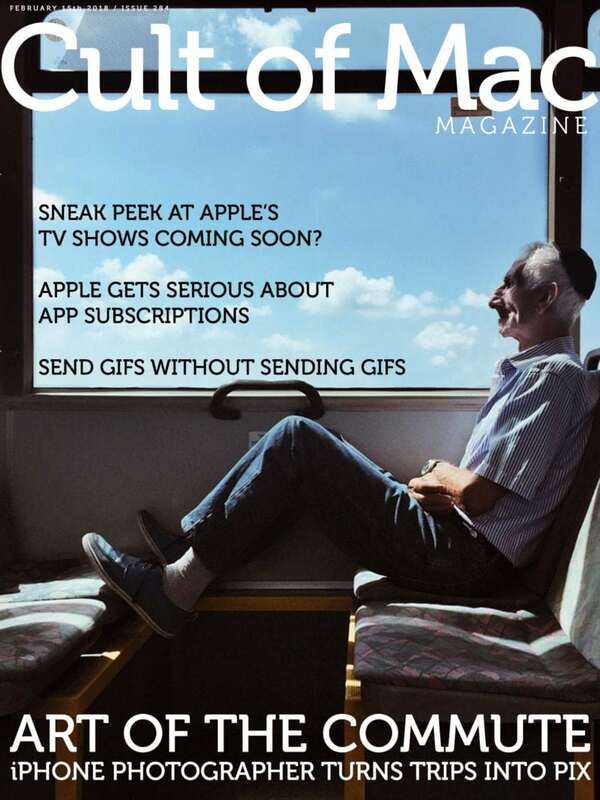 Download the latest free issue of Cult of Mac Magazine for iOS. Or hit the links below to get the latest news, reviews and how-tos from our website.